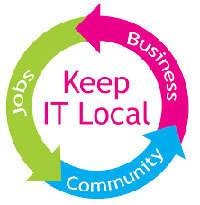 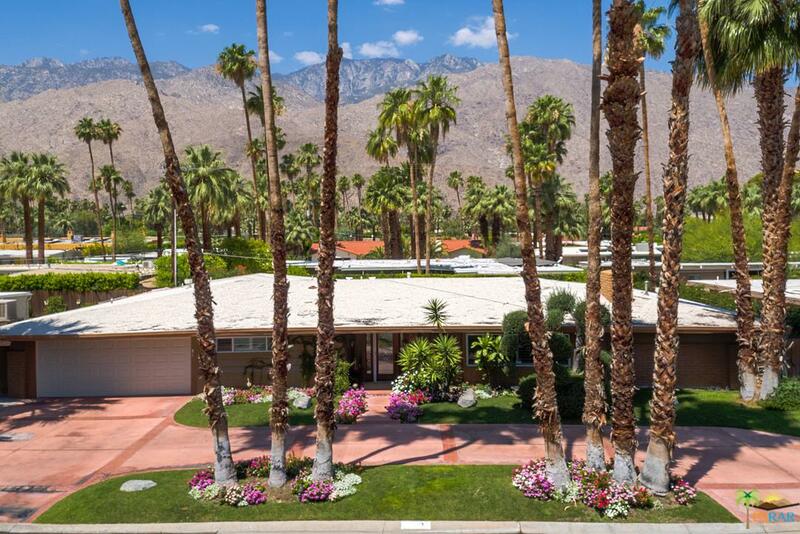 Considering a home or condo in Palm Springs? 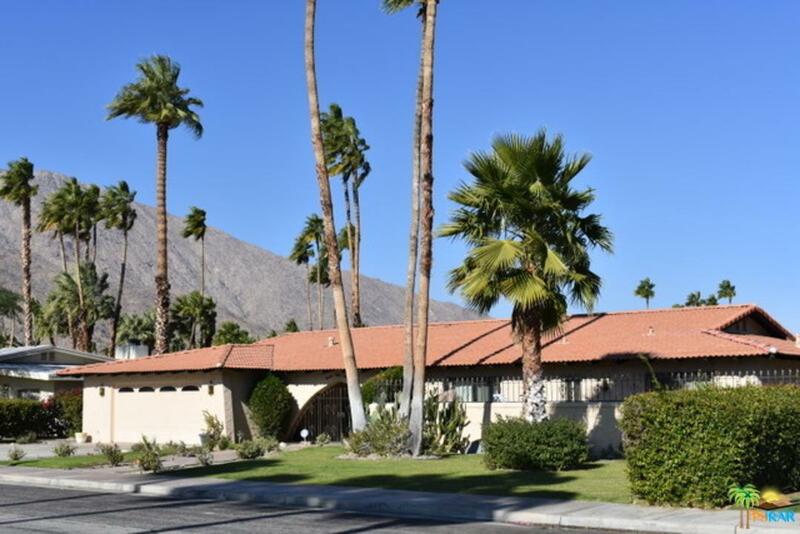 We have access to all properties for sale and our team of local Palm Springs experts is very responsive and always available to help you. 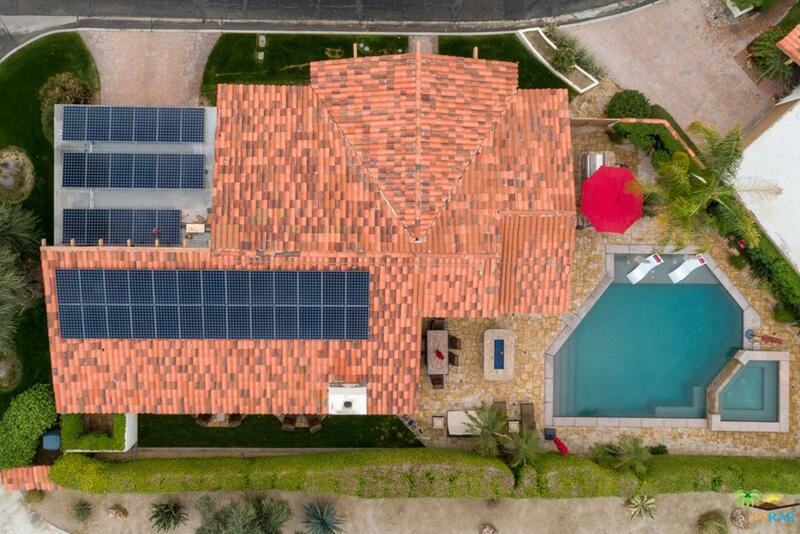 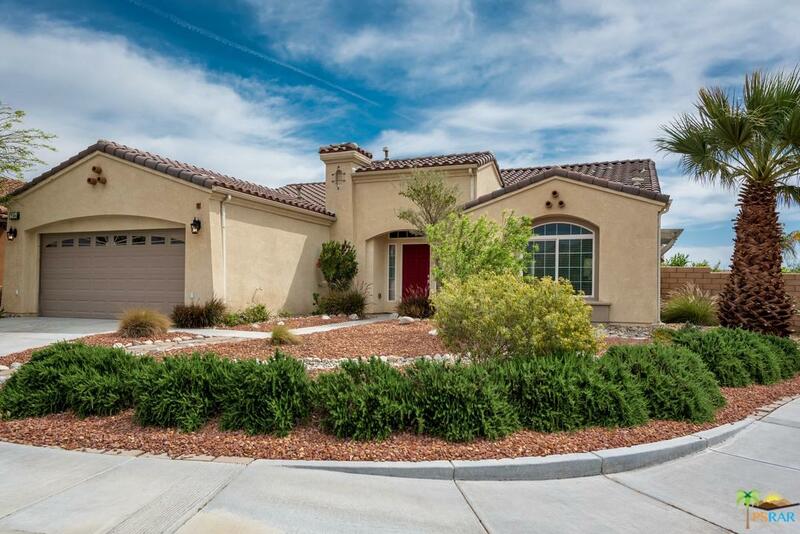 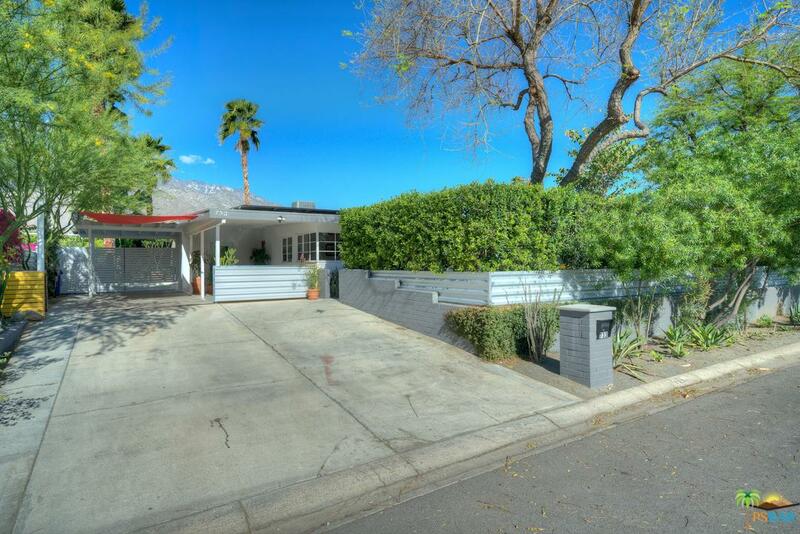 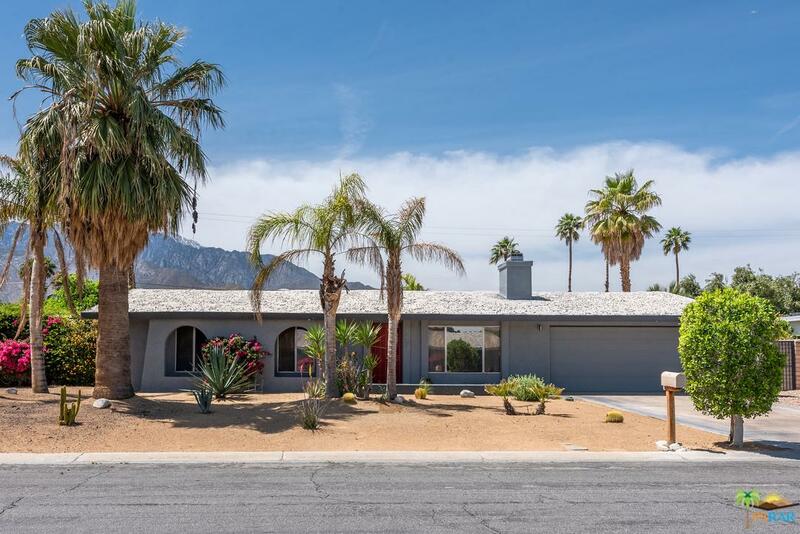 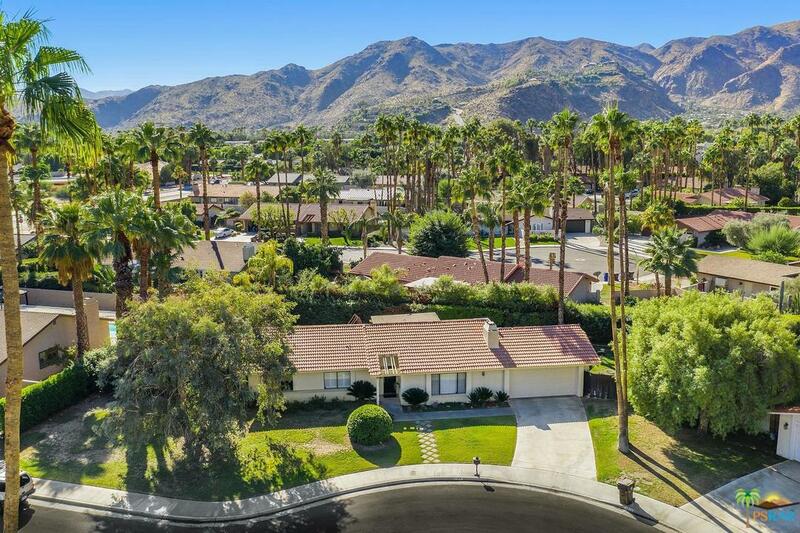 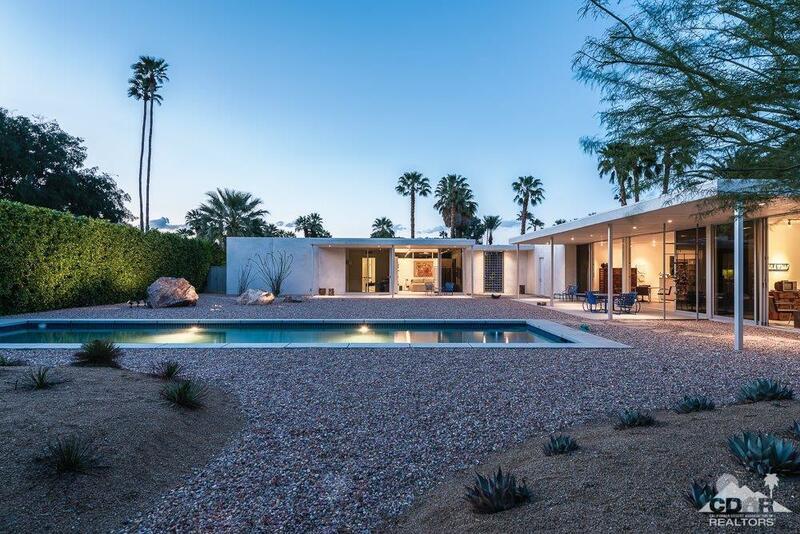 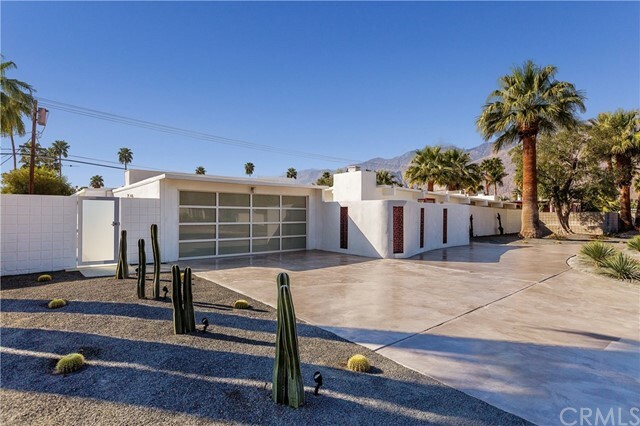 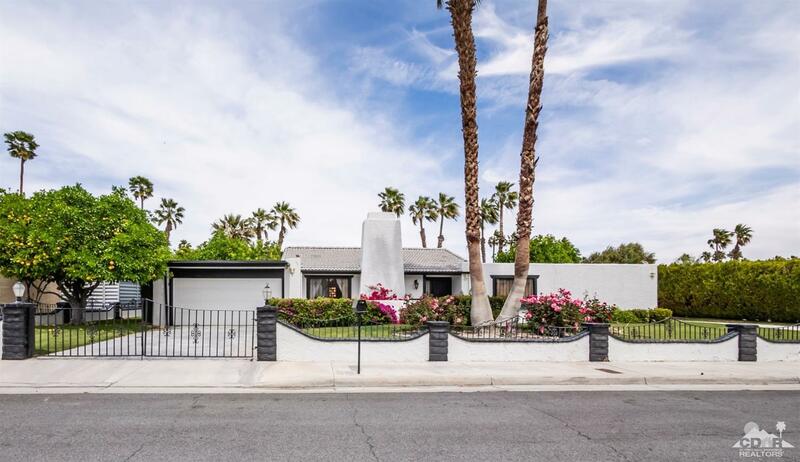 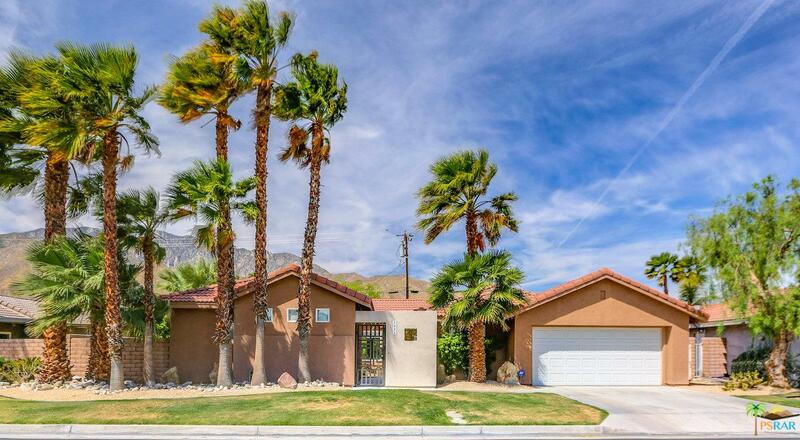 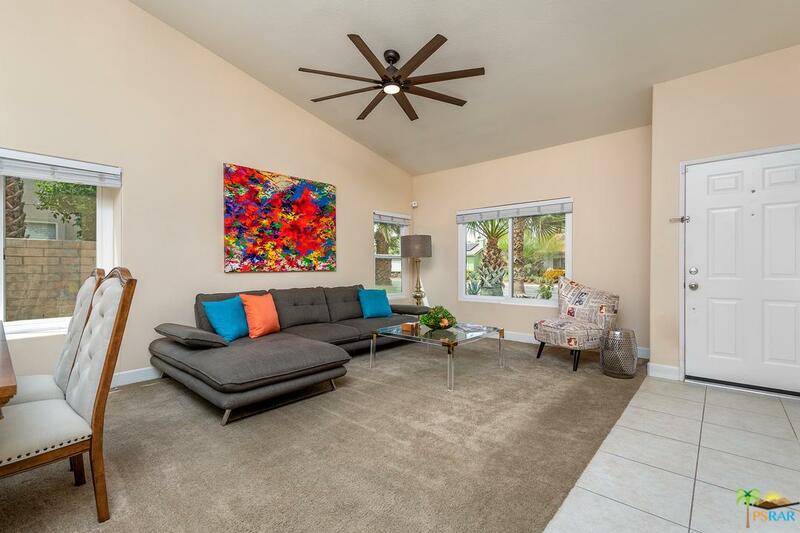 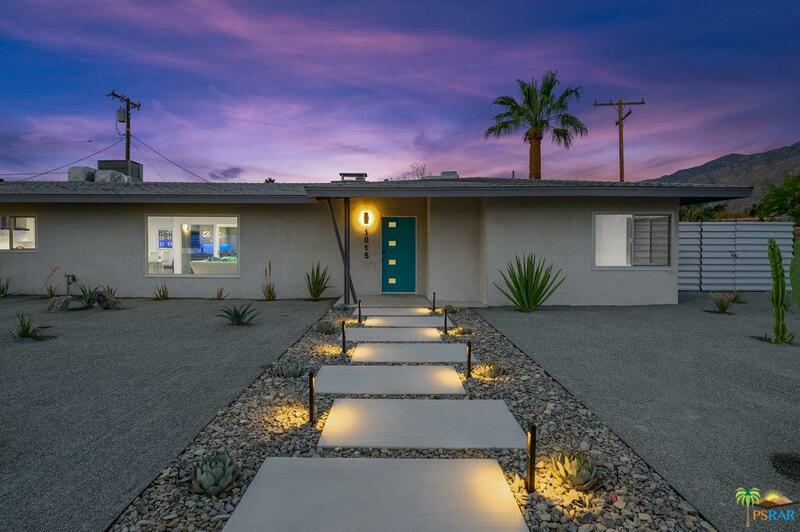 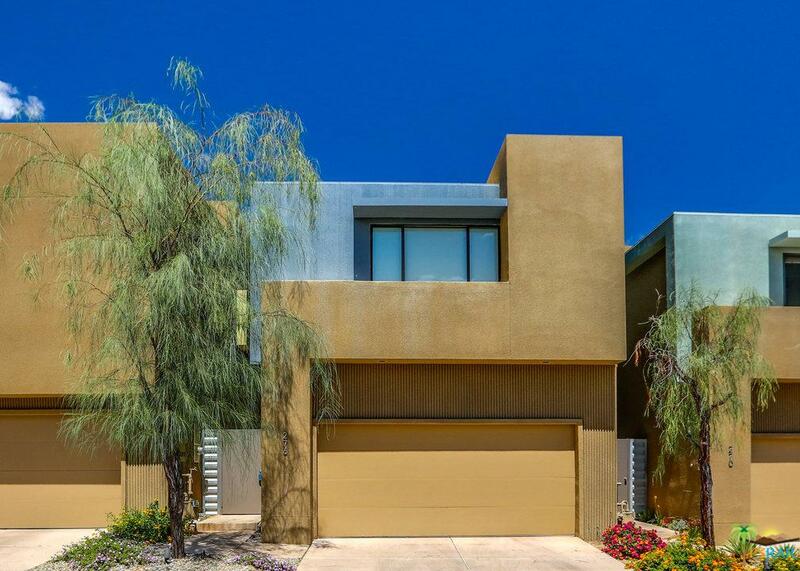 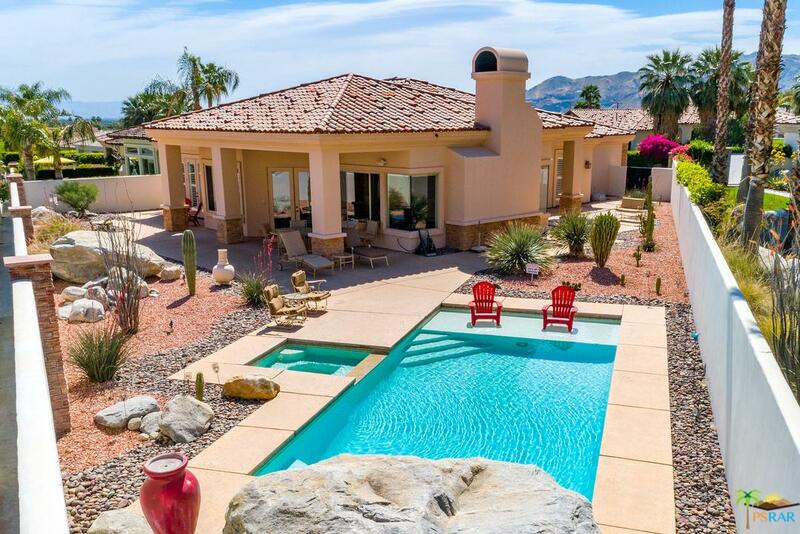 We can help you find the perfect Palm Springs home; Whether a Spanish home, traditional ranch home, a mid-century modern home, or even condos and town homes. 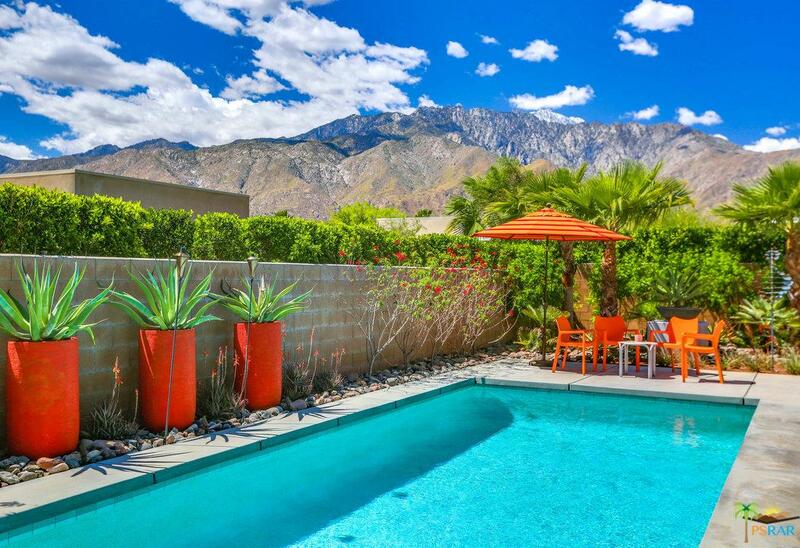 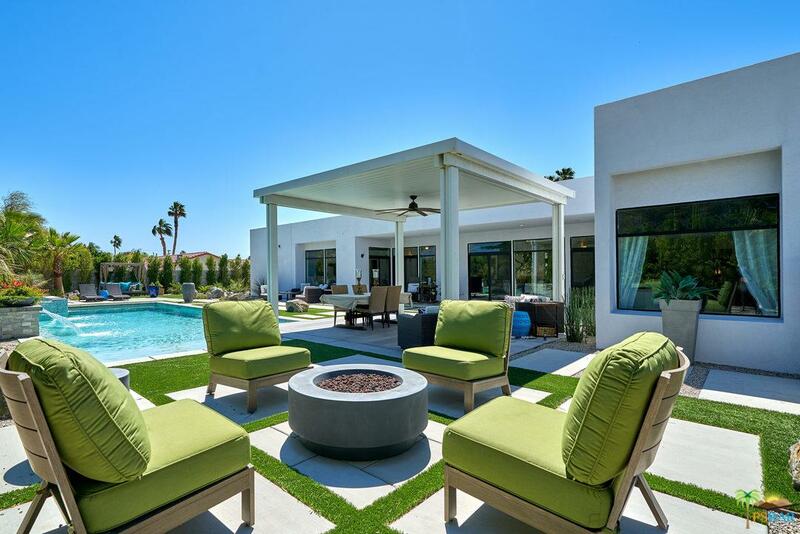 Experience the Palm Springs life with our Team from The Paul Kaplan Group, the #1 real estate boutique in Palm Springs, CA.